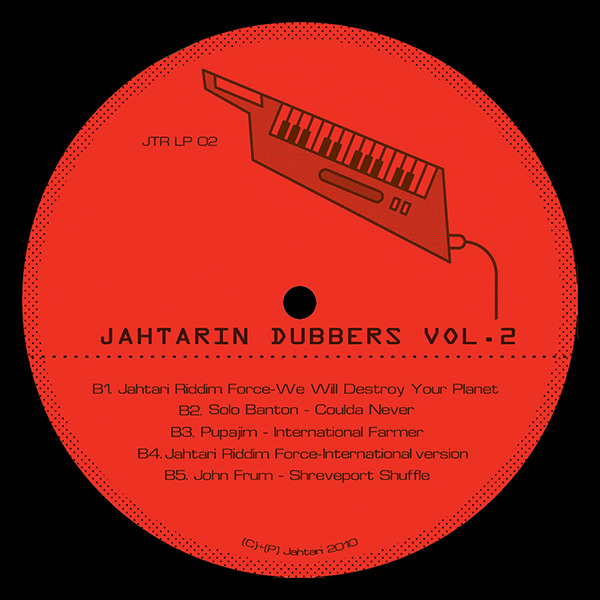 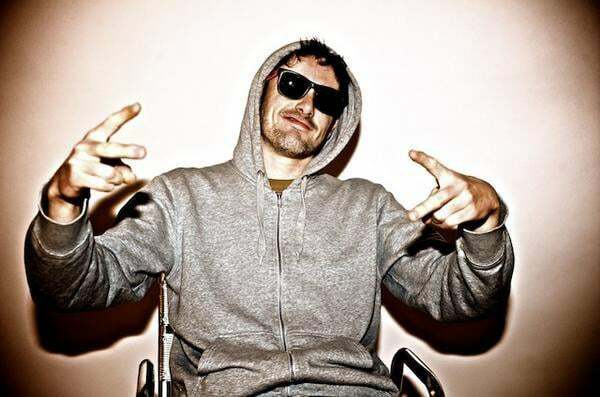 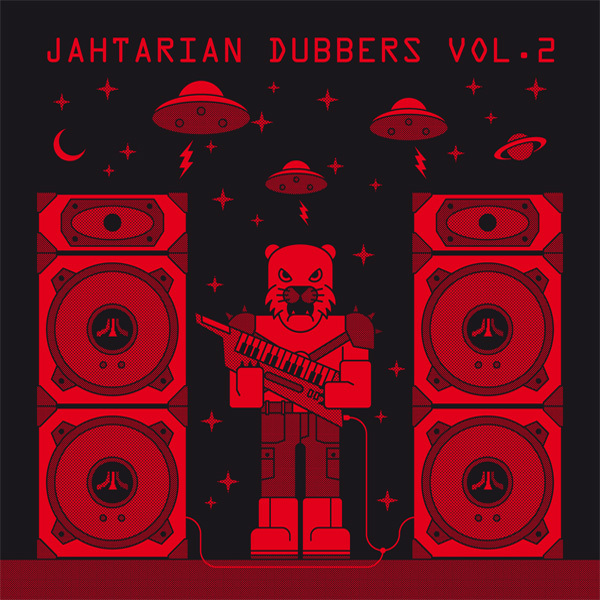 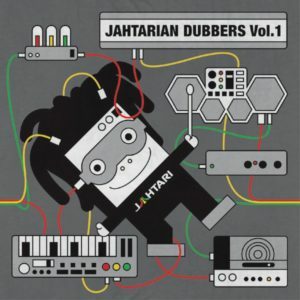 View basket “Various Artists – Jahtarian Dubbers Vol. 2 (CD)” has been added to your basket. 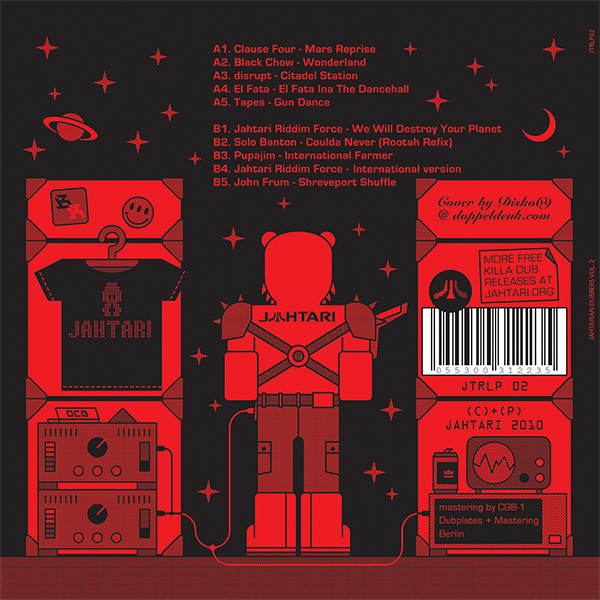 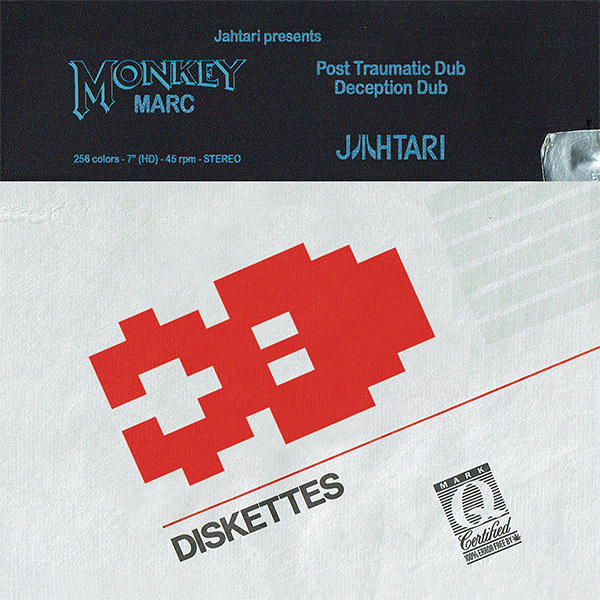 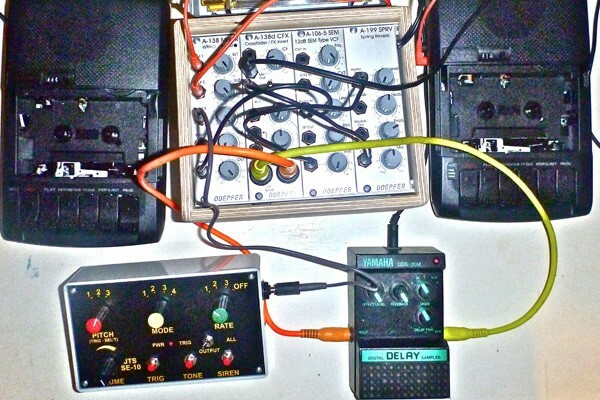 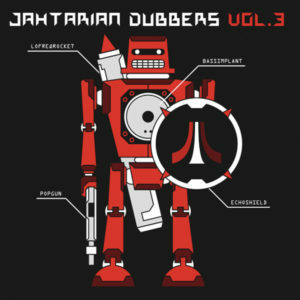 Upgraded re-issue of highly sought-after Jahtari compilation from 2010, ready to wreck havoc on terran speaker systems. 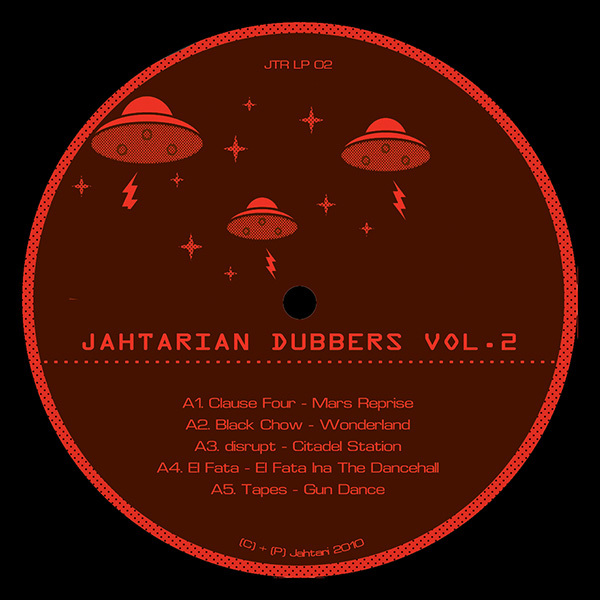 This version comes with an alternative cut of Clause Four’s epic “Mars”, a rare dub of Pupajim‘s herb anthem “International Farmer” plus messages from deep space dwellers Black Chow, Solo Banton, Tapes, El Fata, John Frum, disrupt and the almighty Jahtari Riddim Force. 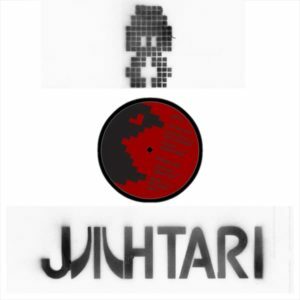 Essential Jahtari disc – not to be missed! 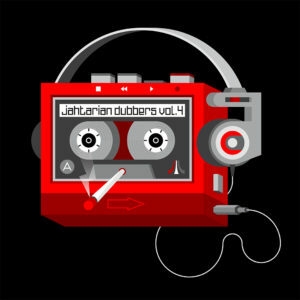 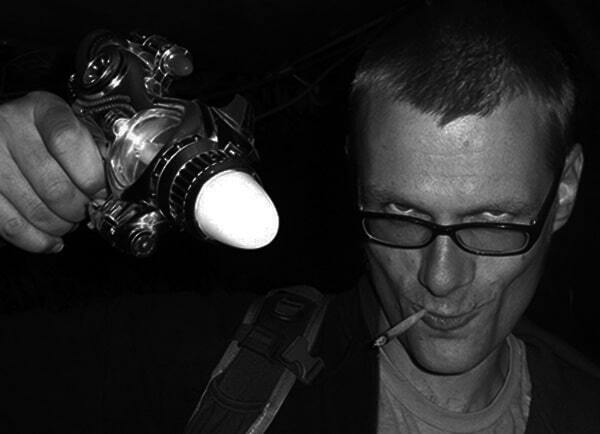 Artwork by Disko69 / Blackred / Doppeldenk.